Zubels are 100% cotton (some organic) hand knit toys, hats and sweaters which are sure to be cherished and loved by children of all ages. Zubels were born of a creative group working together to bring smiles to children (and to us). There was a need for an eco-friendly yet purposeful toy whose only requirement was a little love and imagination. 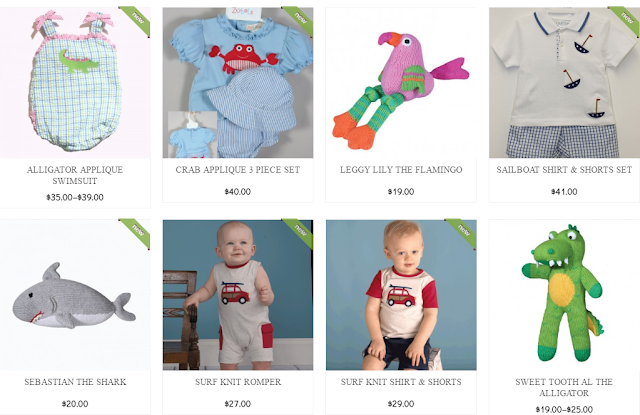 For over 30 years, Zubels has worked with artisans to maintain the quality and tradition of hand crafted clothing and toys that will last (and be loved) for generations. In collaboration with our creative team, we are proud to be able to bring these 100% cotton, hand crafted, whimsical creations to you and your children. Family owned Renzo Company Inc., has committed themselves to creating eco-friendly toys stuffed with love. Renzo Company, which has been in business for over 30 years, offers traditional, eco-friendly, hand knit toys, quality gifts, accessories and apparel (0-6x www.petitami.us) which are available at various boutiques and online retailers. Zubels are each hand knit with 100% super soft organic cotton yarns. Zubels uses eco-friendly low-impact dyes and has minimal packaging to reduce environmental waste. Each one is also hand stuffed to make them huggable and lovable. Their subtle textures, vibrant colors and hand embroidered details spark imaginary play. Every doll has a distinct personality just like every child! 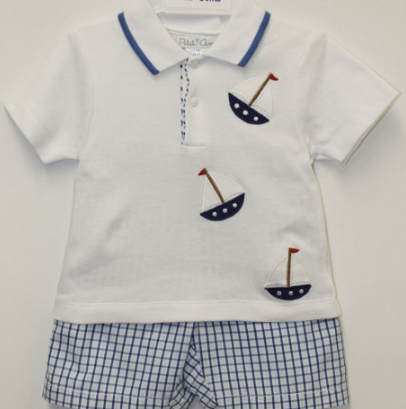 The Boys sailboat Polo Shirt and Short Set and the Baby girl’s alligator applique swimsuit. are among my favorites for this summers beachwear for little ones! I had the pleasure of getting this Baby Boy's Whale Applique 3 Piece Set which includes the t-shirt, diaper cover and sun hat. It features the whale applique on the t-shirt and the diaper cover and I love that it is made with 100% cotton for spring/summer comfort. I really like that this is a 3 piece set because when we are at the beach I want to be sure that our baby boys head is covered and he has on a lightweight cotton outfit so he will be comfortable all day at the beach with the family. I think the matching diaper cover is just adorable and the whale t-shirt is perfect for the beach! As always, zubels quality and craftsmanship is outstanding as well as the attention to detail and stitching. 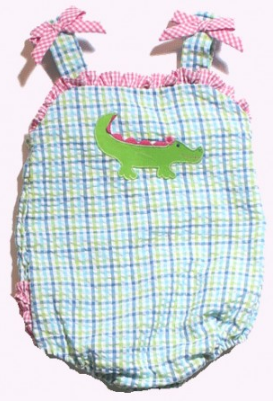 I cannot wait for it to warm up a little bit more so we can get to the beach in this adorable zubels beachwear.